Photography, Visual Arts, And Culture of Cuba (May 6-15, 2016) | WTE, Inc.
VIEW DETAILED PROGRAM INFORMATION HERE. 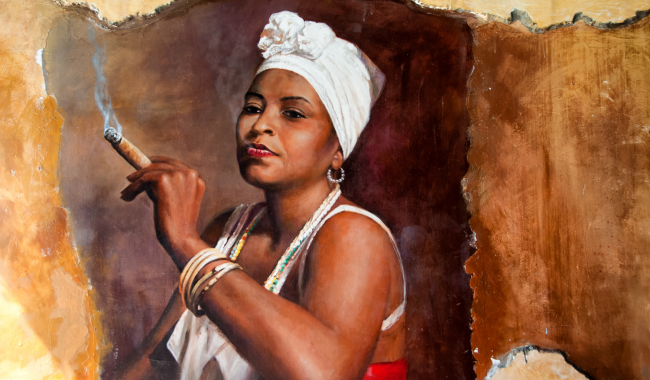 Join WTE, Inc. and Seattle artists Ray Pfortner and Nancy Wing in Cuba! The program will provide ample opportunities to meet and interact with Cuban photographers and artists, chat with the locals both in Havana and the countryside, and of course explore the music, art and cultural heritage of this rich region. Don’t miss this unique and eye-opening opportunity to experience Cuba before it changes forever! The program is organized by WTE, Inc. as a People-to-People Educational Exchange compliant with OFAC General License for travel to Cuba, 31 CFR § 515.565(b). • Meet Cuban photographers, artists, artisans, cultural thinkers, curators, gallery owners, and art experts where they live and work. • Visit museum, galleries, and studio workshops. • Experience the immensely rich Cuban world of music. • Interact with locals in genuine and meaningful way, both in Havana and Cuba’s countryside. • And of course photograph, both day and night, the amazing sites and people of Cuba, including several picturesque UNESCO sites. View extensive program details, costs, and registration information. This program is sponsored by WTE, Inc. and Purest Day.